My name is Rhonda Cwik Nikitscher, and I am the proud aunt to sweet baby Alexander Starykowicz who is 1 month old. My sister, brother-in-law (Jill and Andrew) and Alex have had an extremely difficult time during his first month of life. 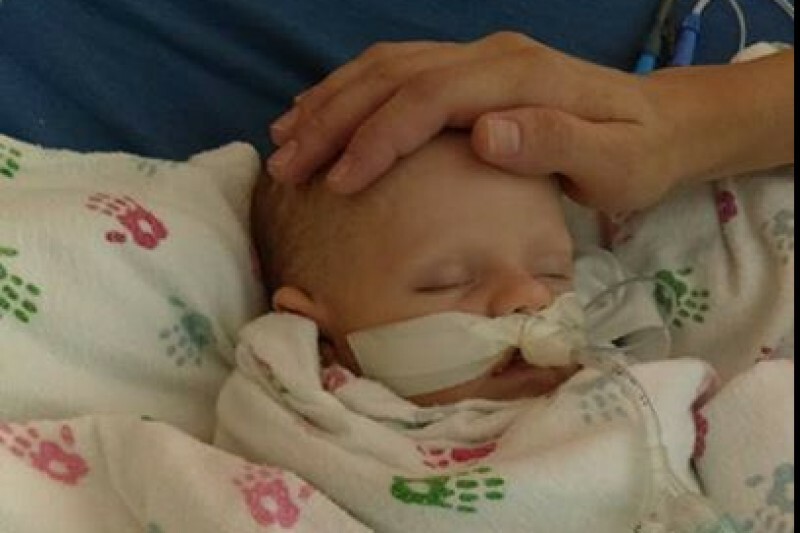 Following a healthy pregnany and birth, the night that he was born he started having apneic episodes (where he would turn blue and stop breathing) and seizures. Alex has been intebated, sedated, had spinal taps, MRIs, CTs, X-rays, EEGs, EGDs, bronchoscopies and countless other tests and labs. He has had IVs and PICC lines placed ( on two occasions) and is now awaiting results from numerous genetic tests. For the brief time (2 days) he was extubated and discharged home with home monitoring, he had one of these episodes that resulted in his own dad, Andrew, performing CPR on him before being rushed back to the hospital. Alex is currently back in the PICU intebated and we are still waiting for answers to why these epidsodes continue to happen. Meanwhile he is still having seizures while intebated but at least the intebation kicks in and breaths for him during them. 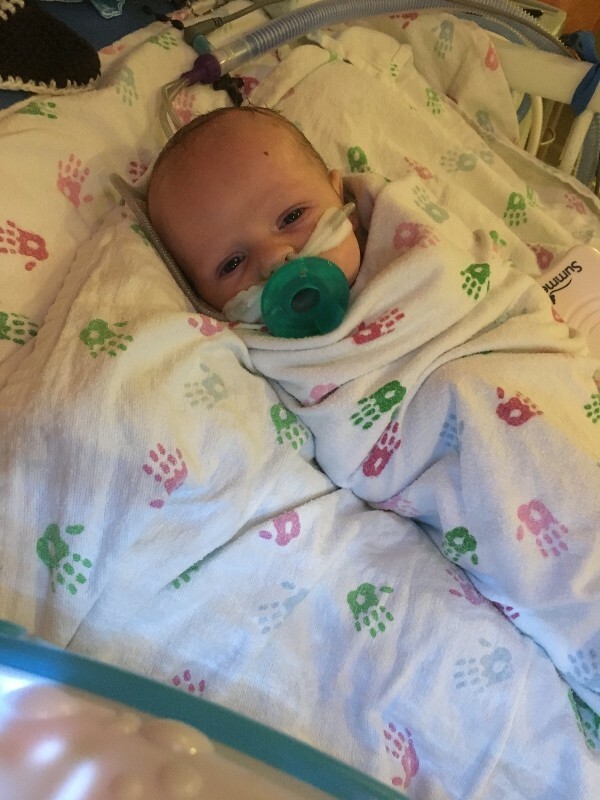 I wanted to start this page hoping to raise some money to help my sister and brother-in-law out with some of the medical costs that they are faced with during this difficult time. So far the medical charges are close to 1 million dollars(due to the MICU and PICU costs and all the tests/medications etc), one of the genetic tests alone is $10,000, and it is not being covered by insurance. bring him home. We are grateful for any donations and if you are not able to donate please continue to pray for them all. We wanted to update you regarding Alexander's health since it has been a while. We have made it home 3 weeks seizure free on two medications. He is still on monitors and will be for a long time. We are truly blessed to have each of you in our lives and thank you for your outpouring support. There are many of you we can thank in person or send a card. For those anonymous, we want to give you a hug and thank you too! 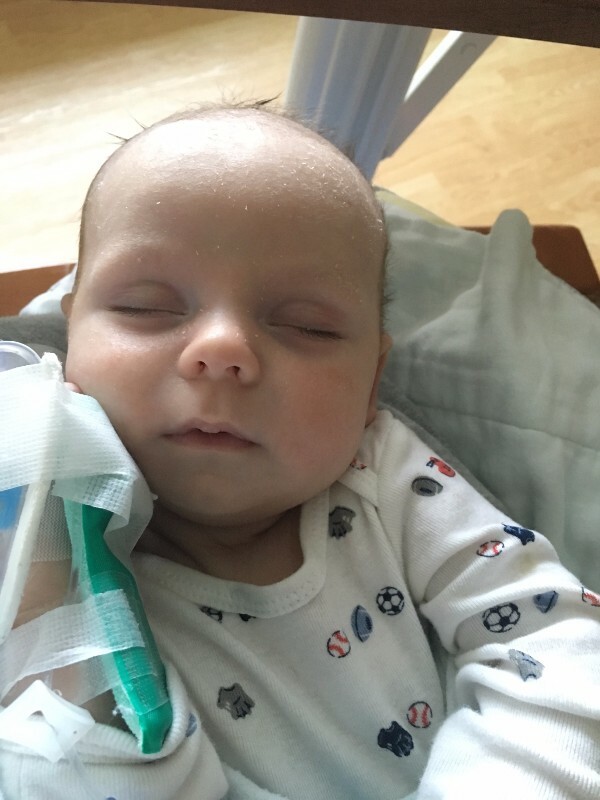 We have a long road ahead to find out why Xander has epilepsy, and hopefully will continue to move forward growing at home! Just a brief update, with great news, Alex is home with his family! It will still be a long road ahead with numerous follow up appointments, 24 hour monitoring but his seizure medications have been regulated and he is doing well! Thank you all again for your generosity and continued love, prayers and support! Alex is still at Luries children's hospital, and was doing well until Wednesday. He had a cluster of episodes, which now have been confirmed seizures. He required oxygen and medications to stabilize. Medications have been adjusted and now on to more genetic testing to determine the reason for the seizures. But he may get to go home again soon, but will have lots of follow up appointments and a monitor. As always thank you all for your thoughts, prayers and continued support. So sorry for not updating sooner. Alex was extebated, for the third time, and transferred to Luries Children's Hospital, to meet with some specialists and get some further testing done. The first round of genetic testing all came back normal! He is doing quite well, and has not had any apniec episodes since. Thank you all for your thoughts and prayers, and your continued support. Oh My! i know that miracles do indeed happen as I've seen them in my own life. I am praying that you get one soon. What strong boy to already handle all of this. You guys have my support. 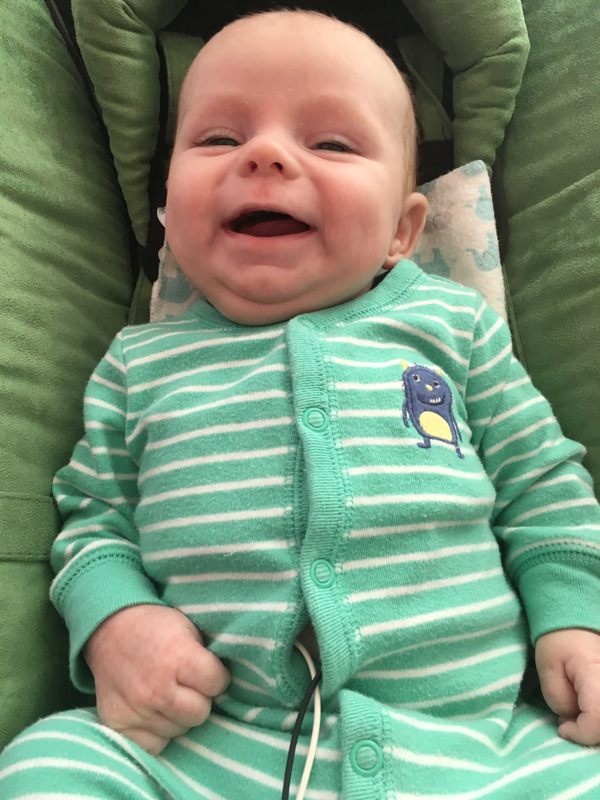 Hi Rhonda, I tweeted Andrew but wanted to let you know we have been through the EXACT same thing and wanted to give some insights; - Our little girl started having seizures and would stop breathing when she was 3 days old. We were transferred to NICU but sent home after a loading dose of phenobarb stopped the seizures for the next 3 days. - She then had a bad seizure at home the day after and I had to resuscitate her while waiting for an ambulance. We then spent the next month in NICU. 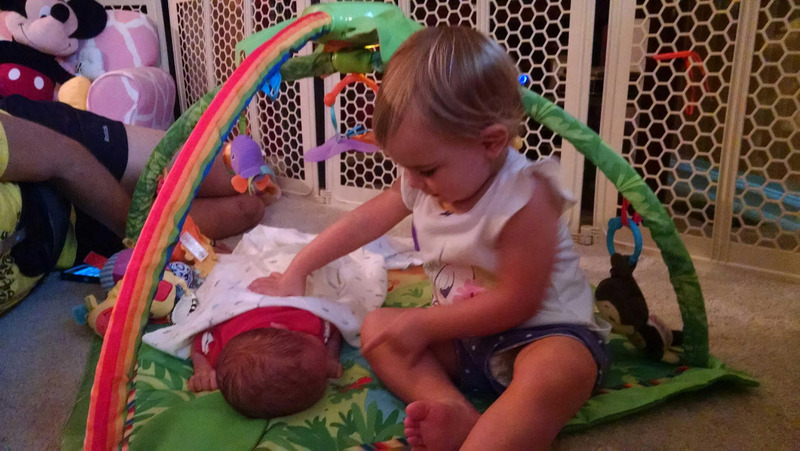 - She was finally diagnosed with benign neonatal seizures, which are diagnosed through a process of exclusion as there is no detectable underlying cause. We went through all the same tests that you family are going through which found nothing. 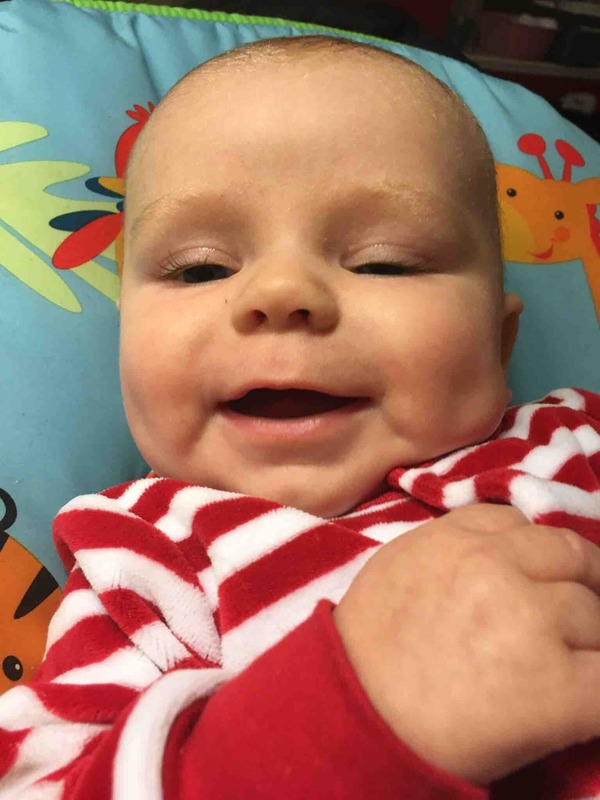 - The seizures were controlled using a combination of the medications topamax and kepra until she was 6 months old and out grew the seizures and has developed perfectly ever since. Please reach out if you would like me to pass on our neurologists details who has dealt with this condition in other cases and was amazing for us through this process. Praying for you all through what I know is a very difficult time. Keep us updated on baby Alexander. I'm praying for him to get better and would like to know how he is doing! God Bless you all for your incredible generosity. I will continue to keep you updated on his status! You're in our prayers. Hopefully there'll be an answer soon so Alexander can be a happy and healthy child. 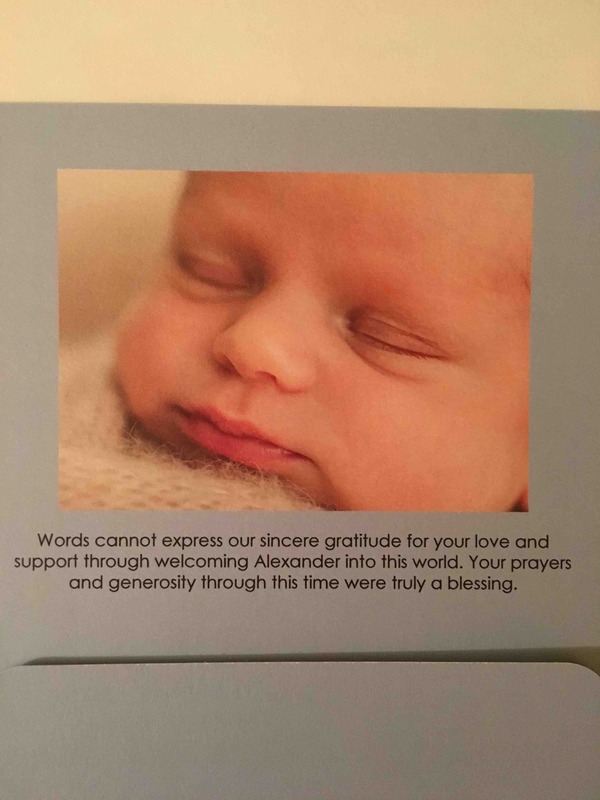 God bless little Alexander and his family. I hope the desired amount is raised and I pray for peace and happiness for the family! Our thoughts and prayers go out for both of you.